The heat wave this Summer has been crazy, so I decided to make some smoothie popsicles to cool down. But while in the process of thinking up something, I figured that the Zobo drink I had would work. The process is very easy. 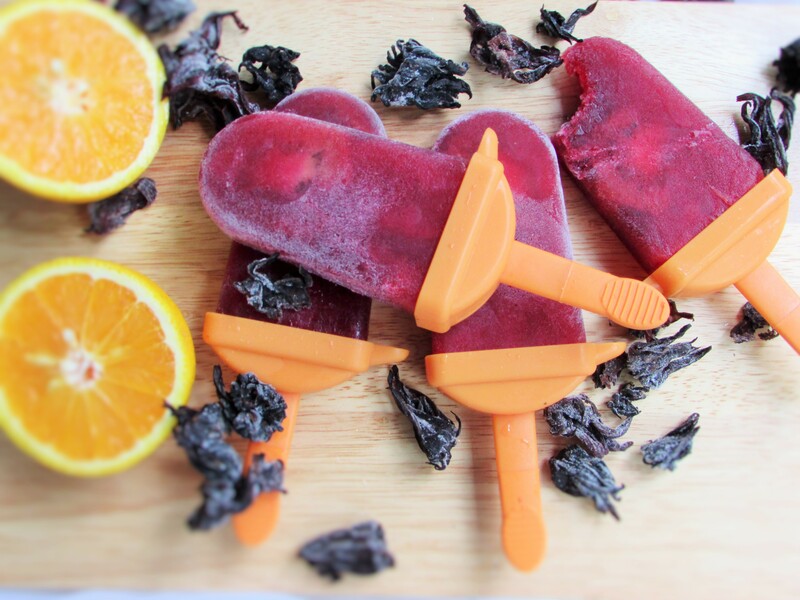 Simply Pour your Zobo juice into a popsicle mold and freeze. 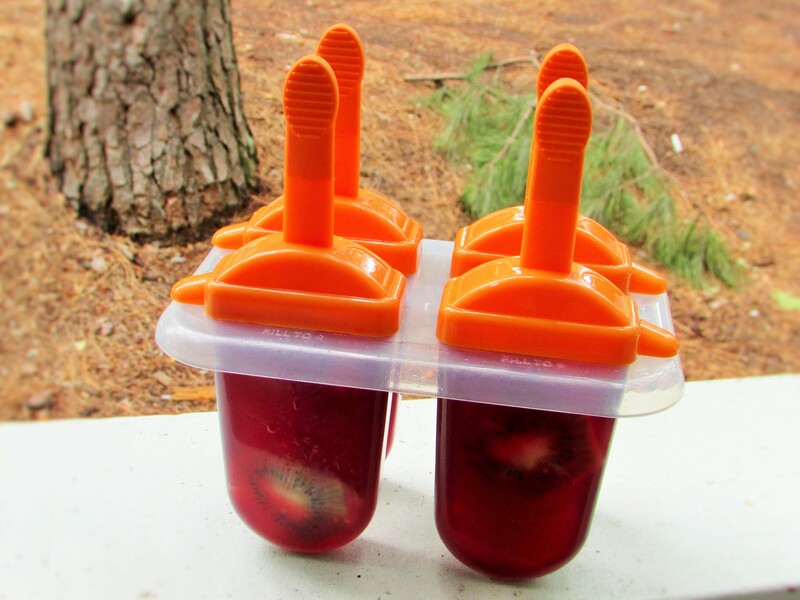 Put the fruits into the molds; then pour the juice into popsicle molds. Cover and freeze over night. This entry was posted in Desserts, Drinks and Cocktails and tagged How to make popsicles, popsicle recipe, Popsicles, Zobo popsicle recipe.